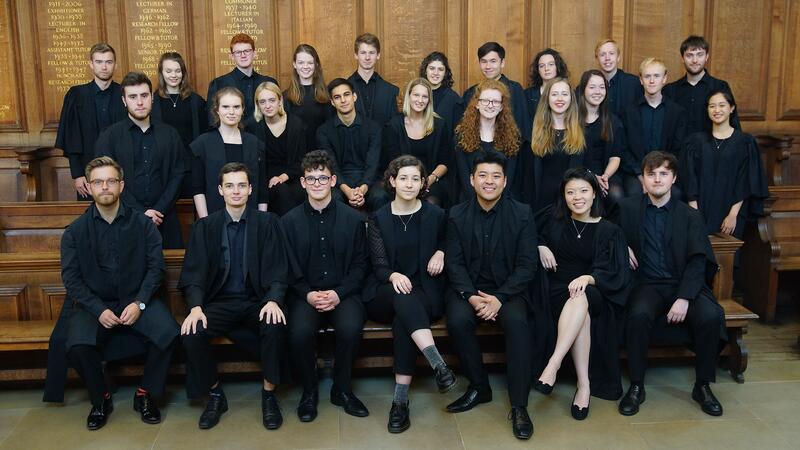 Somerville College Choir is a highly regarded and talented mixed voice choir from within the University of Oxford. Formed in 2001, the choir has made several recordings, and has recently given concerts in Italy, Germany, and the United States of America (the latter in both 2014 and 2016). 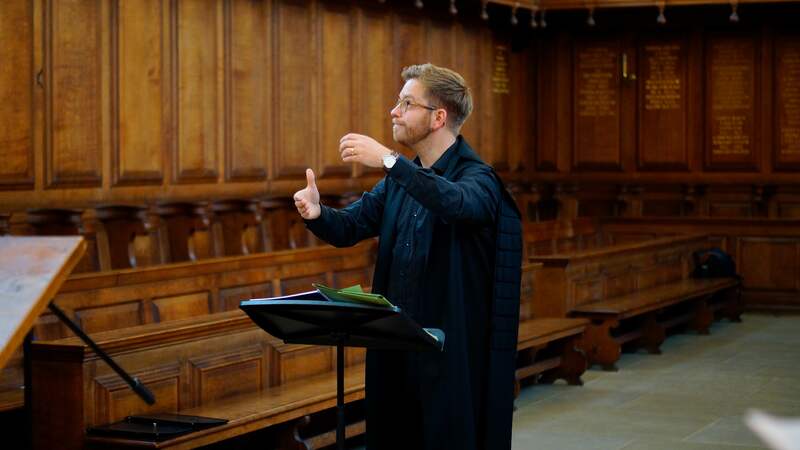 The College Choir has, in a short period of time, established itself to be one of the very best choirs in one of the foremost choral cities on the planet. This academic year is a busy and exciting one for the choir. 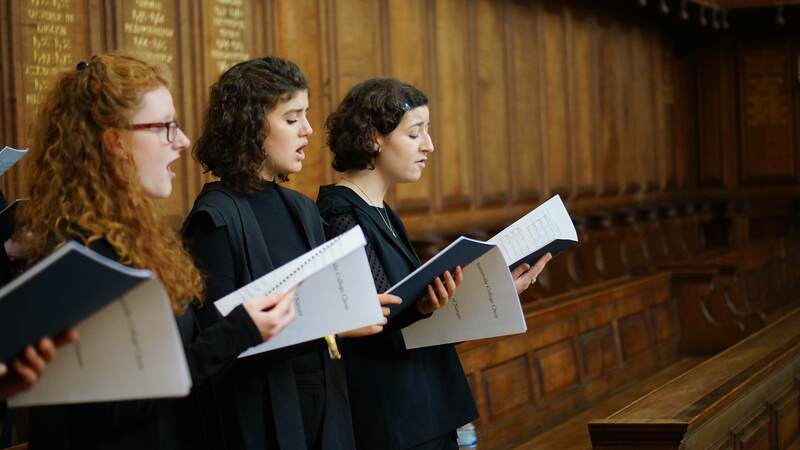 In October members of the choir organised a 24-hour music marathon in our college chapel to kickstart our fundraising campaign for the India tour. Our live-streamed footage of the event (all 24 hours' worth!) can be found on our Facebook page. In November we will be joining other Oxford choirs in a performance of Mozart’s Requiem at the Sheldonian Theatre. We will also be putting on concerts of our own, including a recital centered around the theme of water, as well as a pre-tour concert in December performing a host of works for Christmas at the Church of St Mary Magdalen, Oxford. Plans for after Christmas include a concert of jazz influenced spirituals and hymns together with the Basin Street Brawlers. We will be visiting India in December 2018, to perform concerts and run workshops in Mumbai and Goa. The choir will run several workshops during our visit, and we are looking forward to taking part in activities with the Mumbai based charity Songbound. 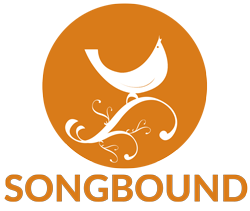 Established in 2012, Songbound is an outreach initiative that brings the transformative power of music to some of India’s poorest and most marginalised children. After the tour, to raise money for the children of Songbound, the choir will be embarking upon a grade-1-athon challenge, which will involve each member learning a new musical instrument from scratch and then taking a Grade 1 exam. If you make a donation, we will show our thanks by sending you a personal sign of our appreciation. Check out our tiered reward system on the right hand side. Please note that the rewards are accumulative. For example, donating £75 would enable you to receive the reward of photos in addition to the two rewards listed above. 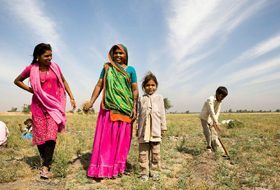 If you would like to make a gift, please click the 'Sponsor' button where we can accept both credit and debit card donations. Thank you for taking the time to visit our page. We greatly appreciate any support you are able to provide!